since they seem to be way to fast for their PI. Fully tuned Shelby Cobra 427 (B1469) and Engine swapped Works Shelby GT500 (A1514) are both heaps faster than any other cars in their PI range. that's what I call a wide screen display. 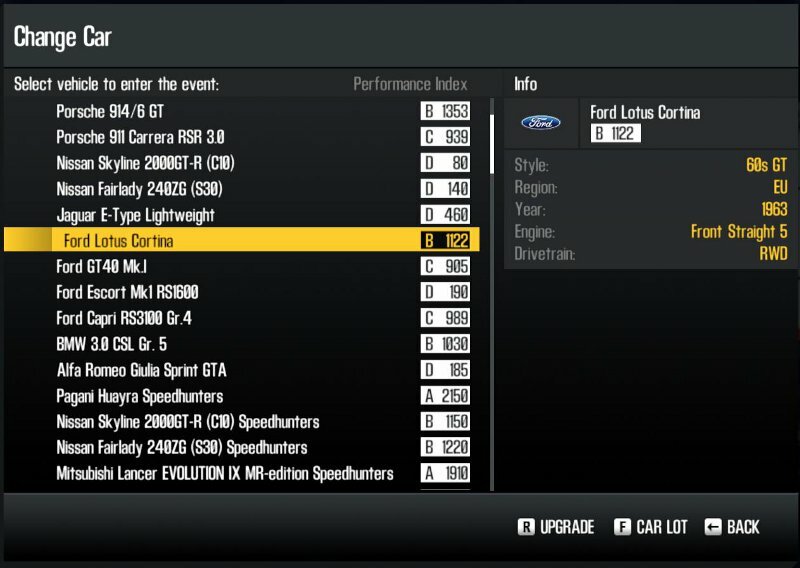 I'll leave out 427 and GT500, they're both too fast.